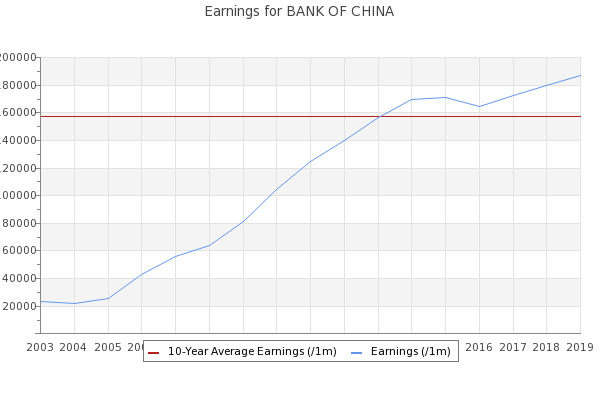 HK) reported higher-than-expected profit growth, while Bank of China (BoC)(3988.HK) (601988.SS), China Construction Bank (CCB) (0939. ... in the first quarter, including a $300 million loan from Bank of China 601988.SS and a $400 million swap from Reserve Bank of India. HONG KONG (Reuters) - China has hired 12 banks including Bank of China (601988.SS), Goldman Sachs (GS.N), Deutsche Bank (DBKGn.